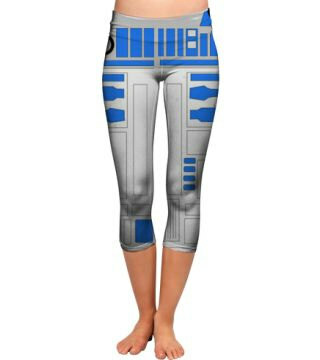 We have already featured the Star Trek leggings so it’s only fair if we write a post about Star Wars leggings as well. We have to keep the 2 sides balanced as they are equally as good in our mine (please don’t flame the comments on that ). 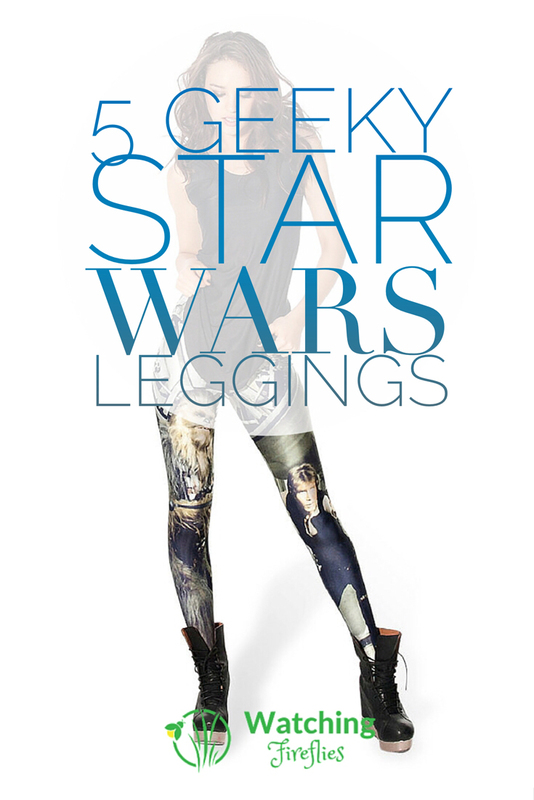 So here are 5 of the geekiest pairs of Star Wars leggings we could find. Come to the dark side, they have leggings. 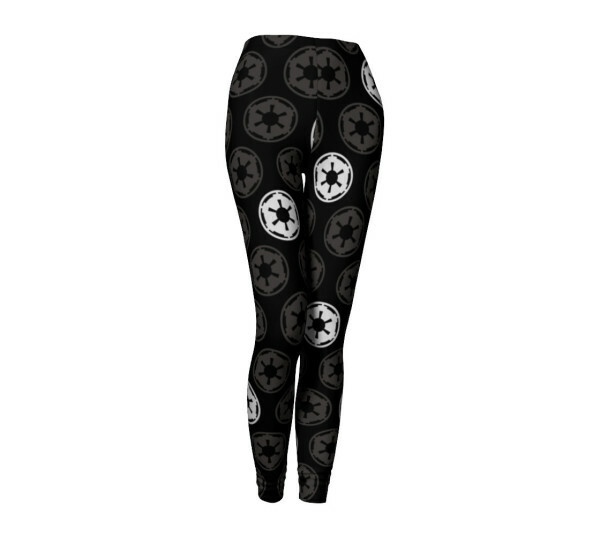 If a full on storm trooper costume is not for you then maybe show your allegiance to the empire with these empire leggings. You can get these from KawaiianPizzaApparel. While you may not be able to do the Kessel run in under 12 parsecs on a regular day, maybe these Millennium Falcon leggings will help if you wore them. These can also be bought from KawaiianPizzaApparel’s Etsy store. Which of these pairs of Star Wars leggings would you like to wear? Let us know in the comments below.